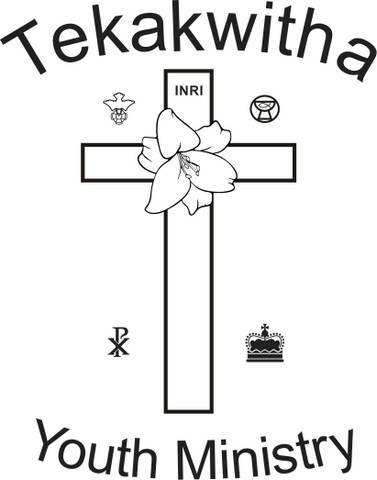 The website of the Tekakwitha Youth Ministry! Here you can find out a little more about who we are and what we're up to. 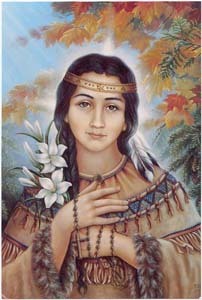 along the banks of the St. Laurence, from which blossomed forth the pure and enduring Lily, Kateri Tekawitha. May she one day be named among the saints in Your Holy Catholic Church, and by her intercession, may we obtain the favor we ask of You as we imitate her love and devotion to Your Holy Cross and Your real presence in the Holy Eucharist. Amen.